Emirates is the worlds largest operator of A380 aircraft. The airline, which operates one of the world’s longest flights, is looking to add a Premium Economy offering. Founded in 1985, Emirates based in Dubai now operates a fleet of 256 A380 and B777 aircraft, and 1 executive A320. The airline has a further 216 Airbus and Boeing aircraft on order, in addition to 40 B787s. 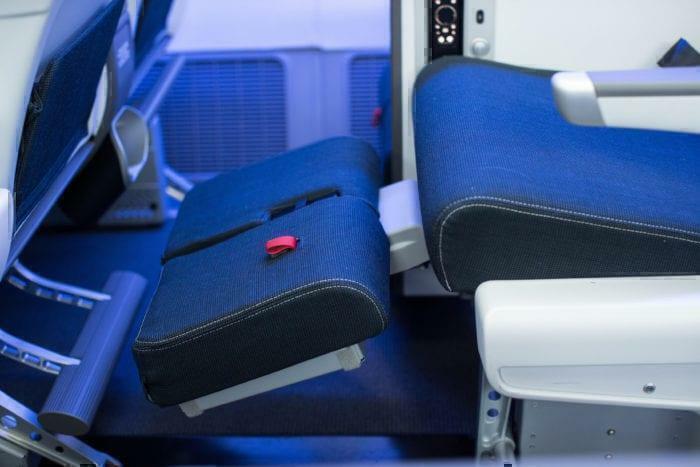 British Airways Premium Economy features leg rests making the seats into a “lazy Z” shape. 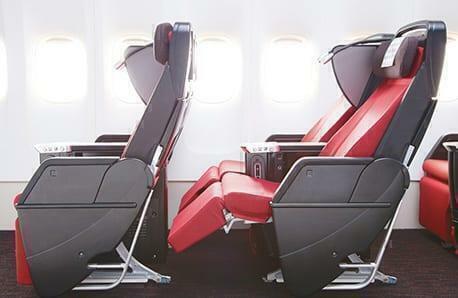 Premium economy is becoming a staple of long haul flights. It is the perfect class for the airline to make a little more from holiday makers who want to treat themselves, but not fork out for the lie flat seats in business class. Typically premium economy includes slightly larger seats than an airline’s economy offering. In addition, there is usually better service and food options. For example, in economy on British Airways food is served in a foil tray. Customers seated in premium economy receive their meals on china plates. 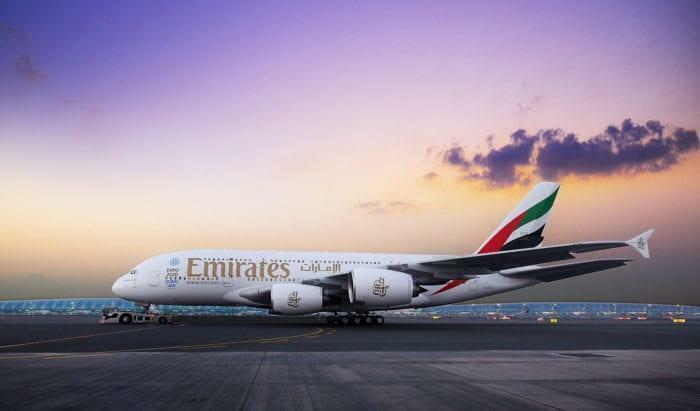 While making his comments to the podcast, Clark said “it will be an Emirates Premium Economy, so it will be special.” While very few details about the offering have been released, being an Emirates product it is unlikely to be poor. On its website, Emirates markets their economy offering as “feeling like an upgrade”. The premium economy cabin will be a quieter and more comfortable space, with dedicated washrooms. The airline is set to introduce bespoke “sleeperette” seating, as opposed to stock seating used by most airlines. Clark is quoted as saying “we’re trying to trade people up from economy, not down from business.” With this in mind the new seating won’t be “too” comfortable. Clark was also quoted as saying “it’s probably where business class used to be”. They will be “something like lazy-Z”. The premium A380s will come with both a 3 and 4 class configuration. Their first class seating is Emirates’ flagship product. Currently the entire main deck of the Emirates A380 is occupied with economy seats, while the upper deck is reserved for First and Business passengers. Emirates has however converted a number of its existing A380 aircraft to a two class configuration, replacing first with more economy seats. On two class A380s the premium economy cabin will be located on the upper deck. In contrast on 4 class A380s the premium cabin will be located at the front of the main deck. No details are currently available as to which routes the aircraft will operate, however, Airbus will deliver the first aircraft in 2020.